This amazing recipe comes courtesy of professional triathlete Vicky Gill. 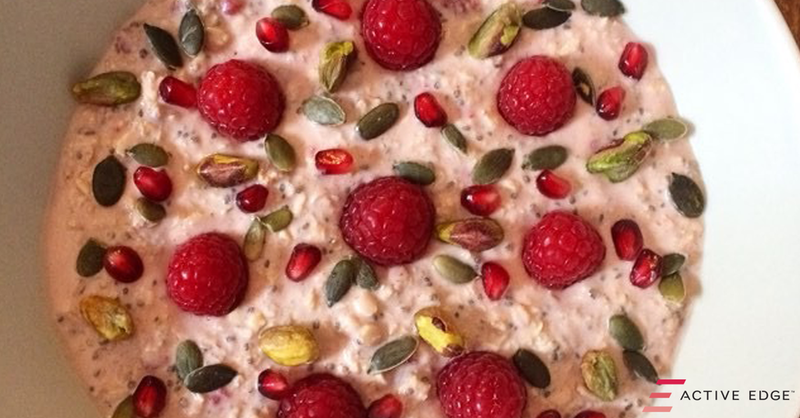 This amazing bircher muesli would make the perfect breakfast to fuel the day ahead. Have you created any drinks or recipes with any of our products? If so send them into us (info@cherryactiveaustralia.com.au) and there could be some free product in it for you!